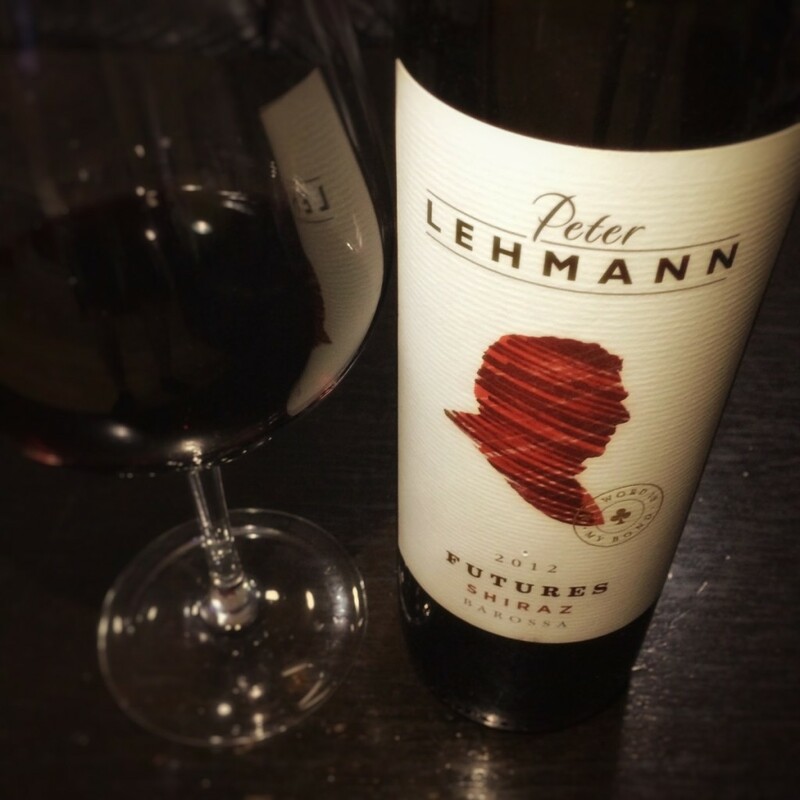 Easing into the weekend with a 2012 Futures Shiraz from Peter Lehmann. This series of wine has a long history and was one of the first wines made and sold by Peter Lehmann. 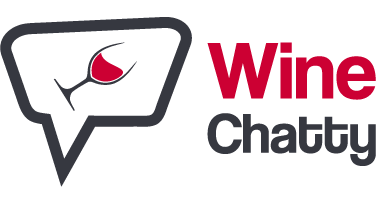 The winery owes much to this series as it laid the financial foundation for which the winery was built upon. It was a wine sold to family and friends that made an upfront deposit with a guarantee that this exclusive wine would be ready and delivered two years later. The 2012 Futures Shiraz was made from low yielding vineyards in the Barossa. The grapes were fermented and macerated on skins for up to 2 weeks, then following processing and clarification, the wine was matured for 15 months in French oak hogsheads prior to bottling. The wine has deep dark red hues and the bouquet has lovely dark fruits that’s typical of a Barossa Shiraz. The aroma is surrounded with a sweet oak tone. On the palate it is rich and explodes with plum and jammy fruits. It has a silky texture ending with a tingling of acids. For a $26 wine it is very good value. TL:DR; The Rock (Dwayne Johnson) of wines, big and muscular but surprisingly smooth on the delivery and a little underrated.